Bas sat down with the Atlantic to talk about being a Global citizen and world ambassador for Dreamville. That conviction is what led the 31-year-old rapper to plan a series of shows on the continent beginning last December in Nairobi, where he performed alongside the Brooklyn rapper Designer and the British Jamaican rapper Stefflon Don. 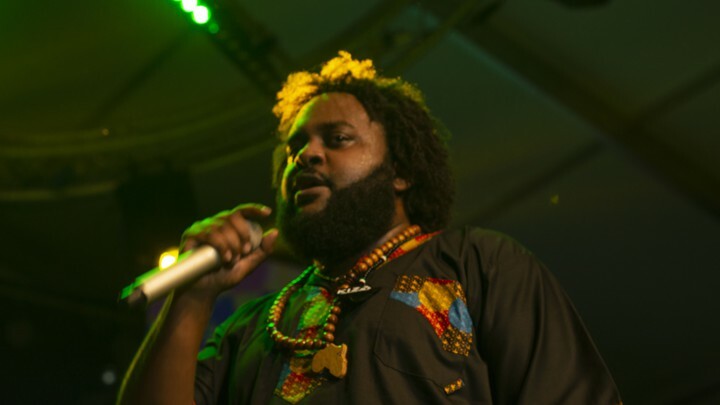 At the Nairobi show, fans from several East African countries greeted Bas with rapturous applause. The ground rumbled, fans’ enthusiasm seeming to spill out of the massive tent where the event was held. Bas was among kin.